The Crumpet: The Best of 2011 - Where Are They Now ? As we start rounding up 2012, I thought it would be fun to look back at what my favourite polishes were this time last year. They were worn, they were feted .... can anyone guess what happened next ?? 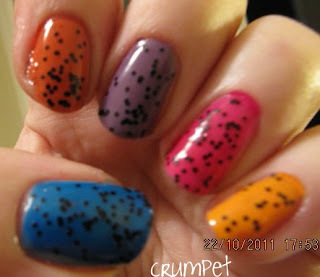 Erm ... not worn since, not even for nail art of a gradient, but I am itching to bring back out again. It's been too long! Still lovely, never worn since. In fact, I'm not sure if I swapped it. 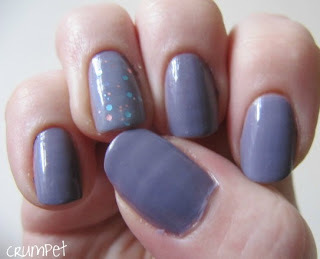 Crumpet has too many polishes of this exact shade - oops ! Oh how I loved this polish. I even have back ups. So have I worn it in 2012 ? Erm ..... I think only once, and that was to represent ants on a picnic blanket ..... Bad Crumpet! This is a keeper though, and I do want to play with it some more. Maybe if I didn't BUY so many polishes, I'd actually use the ones I have ? Wow, there's an epiphany. YESSSSS!!!! Still one of my favourites AND I've worn it loads this year. Ha! I love this polish both by itself and for nail art. It's such a versatile polish. Nope, not worn it since. So shoot me. Yeh, I *think* I still own this one. I know I haven't worn it since though. Maybe I should dig it out of its coma and check if I even like it anymore ? Lol ... er .... next ? 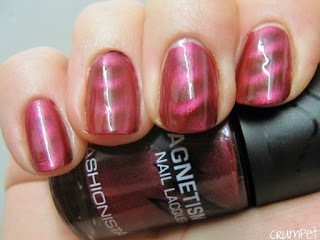 Lol, this ended up in my blog sale, but ONLY cos I had about 3 other polishes that were pretty much identical. Hhhhmmm, now what's interesting - aside from the fact you no longer like / wear any of these ? yes, ssssshhhhh - is that on my noticeboard, in my nail room, I have 10 Post-It notes with my Top 10 polishes on, so that I can mix it up and change it as my mind changes. Usually on a whim ? Yes, sssshhhhh. 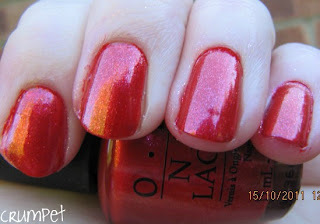 These 10 Post-Its only feature SOME of the polishes above - Tangled In My Web, Guinevere, Lady of The Lake, Glitter Gal Red. 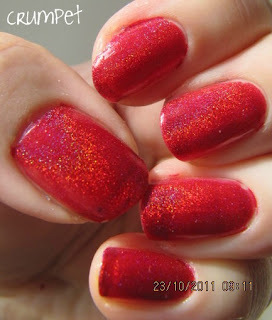 - Deborah Lippmann Ruby Red Slippers. Love it but had to sell it because I can't wear black jelly polishes. They look rubbish on me. 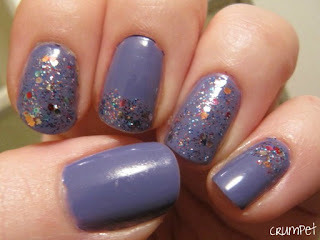 - Deborah Lippmann - Lady Sings The Blues - still got it but .... sigh .... not worn in 2012. 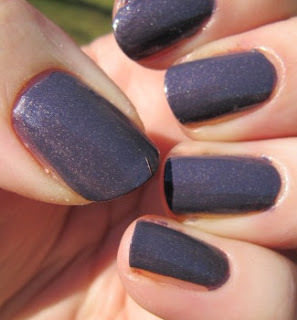 - Zoya Roxy - ooooh I loved this one. That must be why I haven't worn it this year. 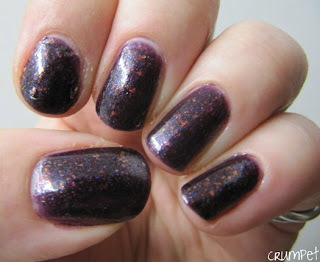 - Zoya Kelly - a classic, which I haven't worn, and which I maybe never will again now that I own Purple Smoke by Contrary Polish. So, polishes of 2012. Before you get all chufty about being crowned my ultimate polish of the year - remember, a wicked fate awaits you if no longer excite, tantalise or tempt me, or cease to be useful.